Colorado Springs Comic Con was a blast. While the Project-Nerd team was hard at work all over the place, it was Bob manning the floor and interviewing guests. 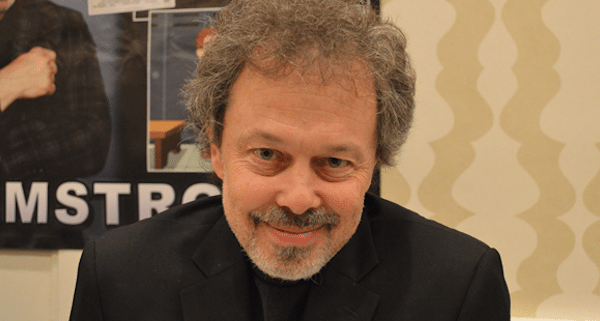 One of Bob’s great interviews was with Curtis Armstrong, actor and author best known for his role as Booger in Revenge of the Nerds. Listen below to hear Curtis share many adventures in his career with Bob, including how Revenge of the Nerds went from almost nothing to a cult classic. For more that happened at Colorado Springs Comic Con 2018 and other awesome events Project-Nerd attended this year, take a look at our ProNerd Tour category.